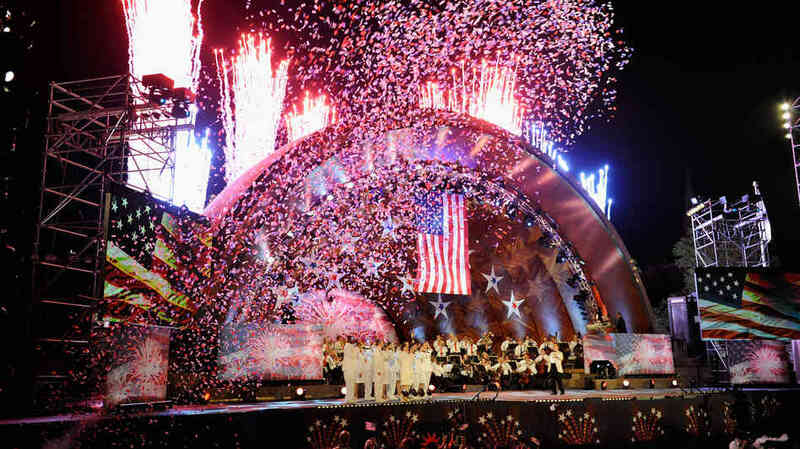 The 4th of July Boston celebration will take place at the Charles River Esplanade where hundreds of thousands of people will attend the Boston Pops Orchestra concert and be dazzled by the fireworks display. Under maestro Keith Lockhart’s baton, two free concerts will be performed by the Pops on Tuesday, July 3rd and Wednesday, July 4th with guest artists Academy Award-winning actress and Grammy-Award winning musician, Jennifer Hudson and Michael Chiklis. 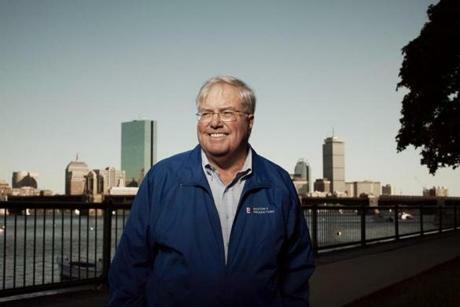 The Esplanade will welcome a mass of people, and the Charles River basin filled with countless pleasure boats. The Independence Day concert grande finale will have the stirring rendition of Tchaichovsky’s 1812 Overture. A huge fireworks will crown the concert over the river and will light up the entire Back Bay district. Hand-powered church bells will ring from ancient edifices in the nearby neighborhoods. If you are in Beantown do not miss this evening of extravaganza by joining in this spectacular celebration!